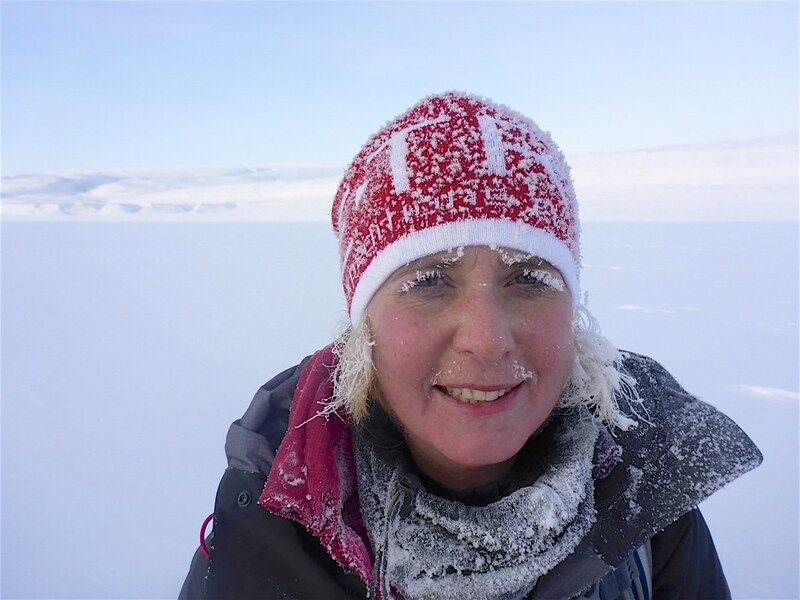 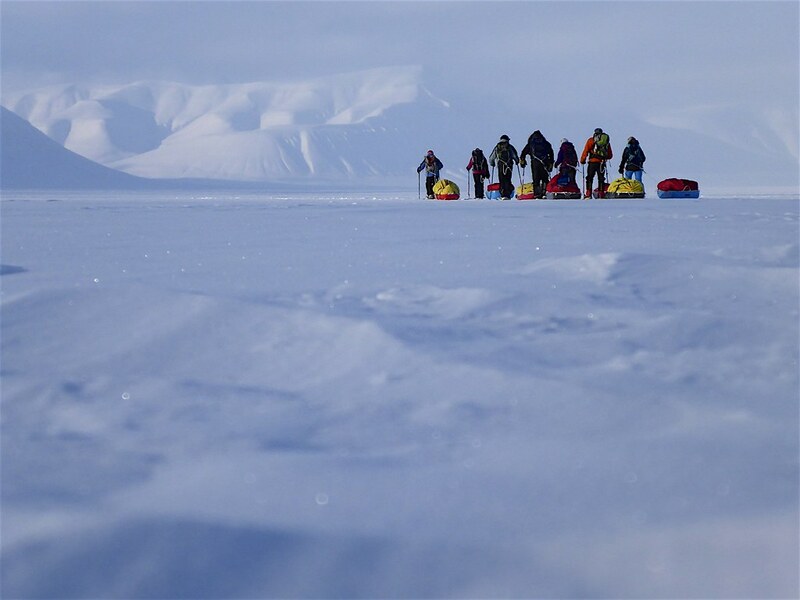 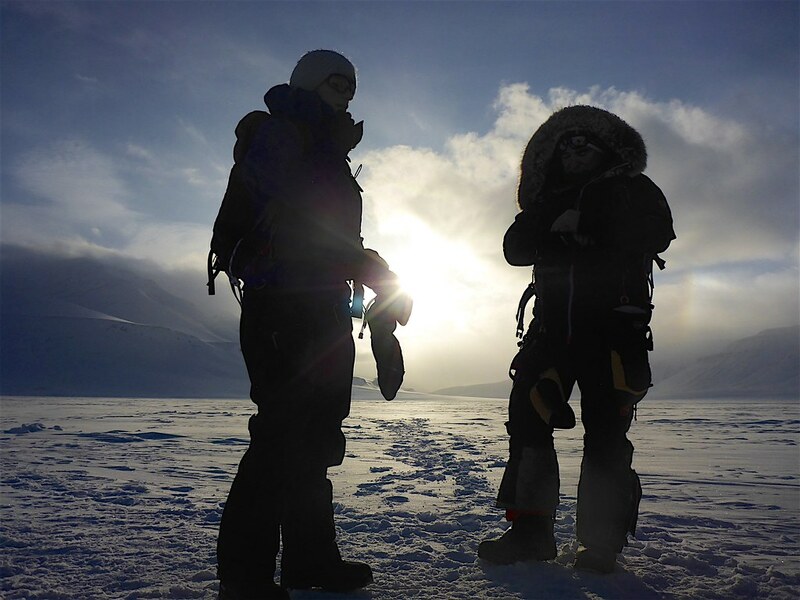 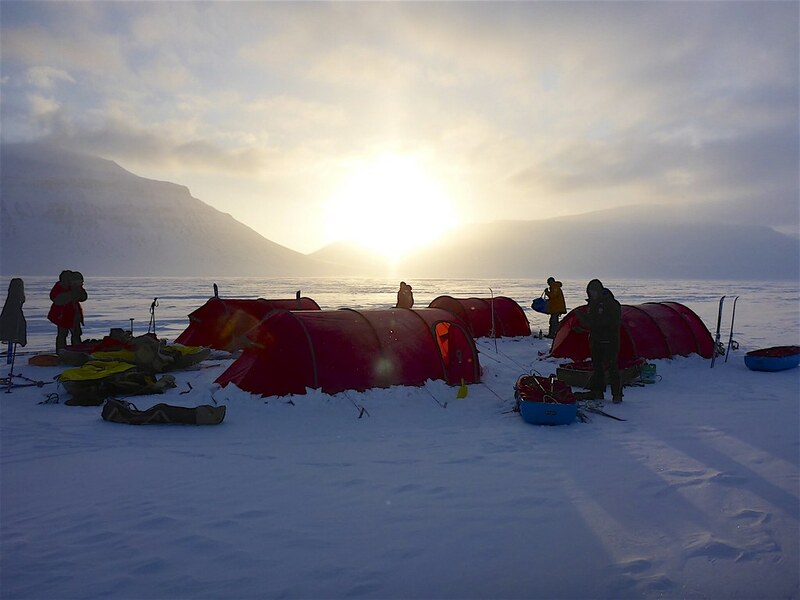 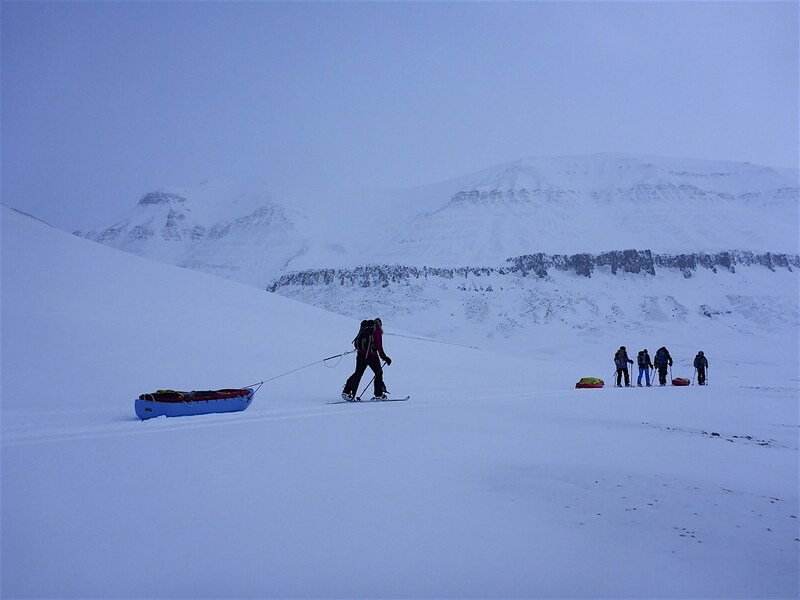 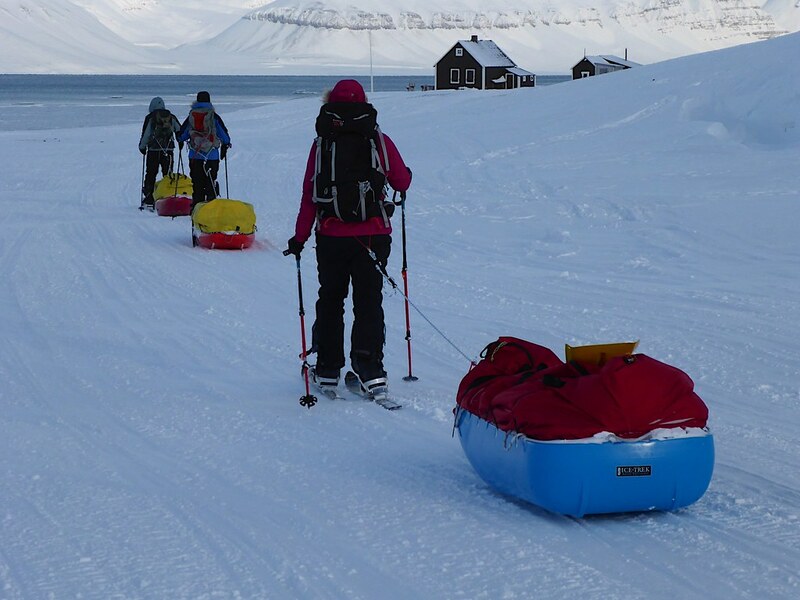 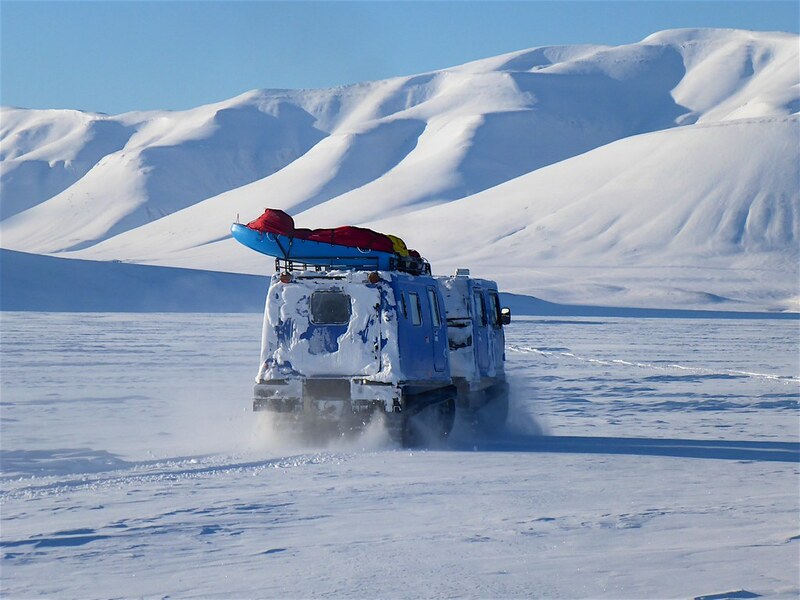 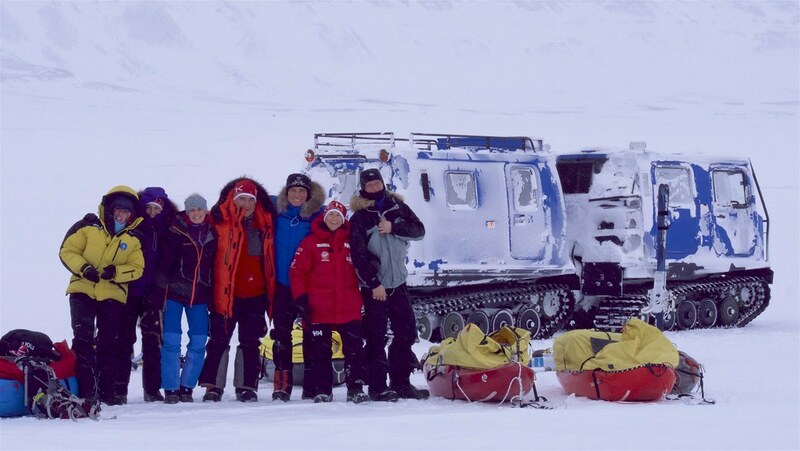 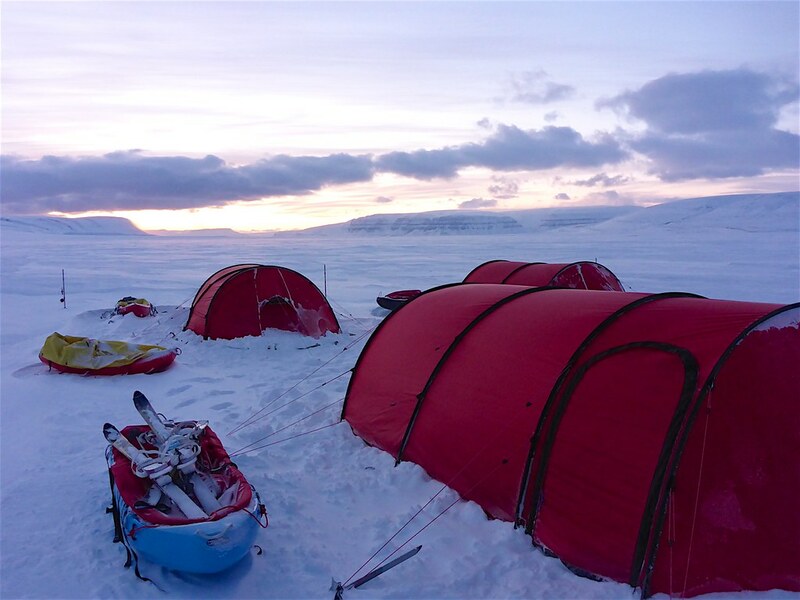 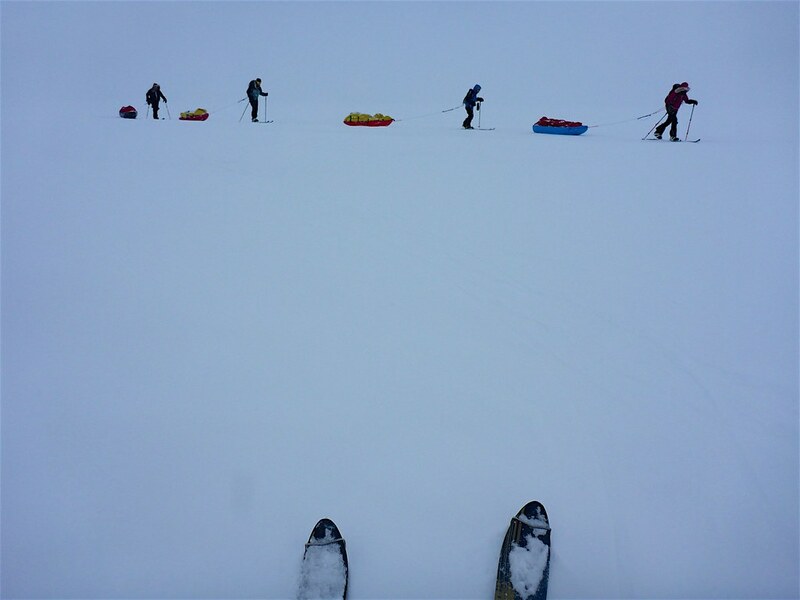 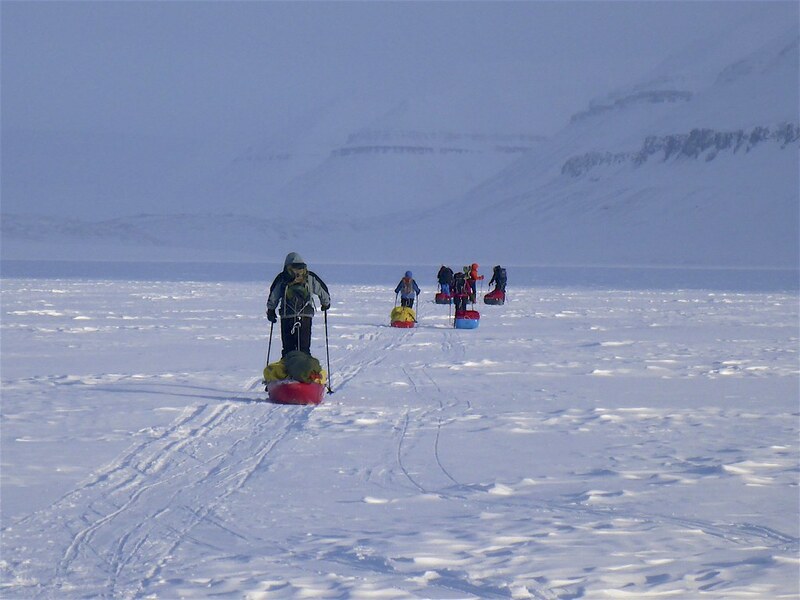 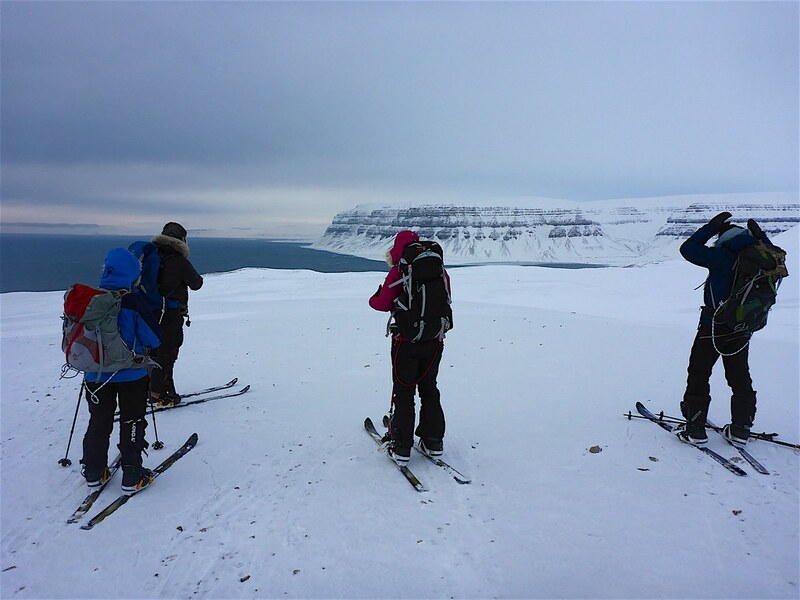 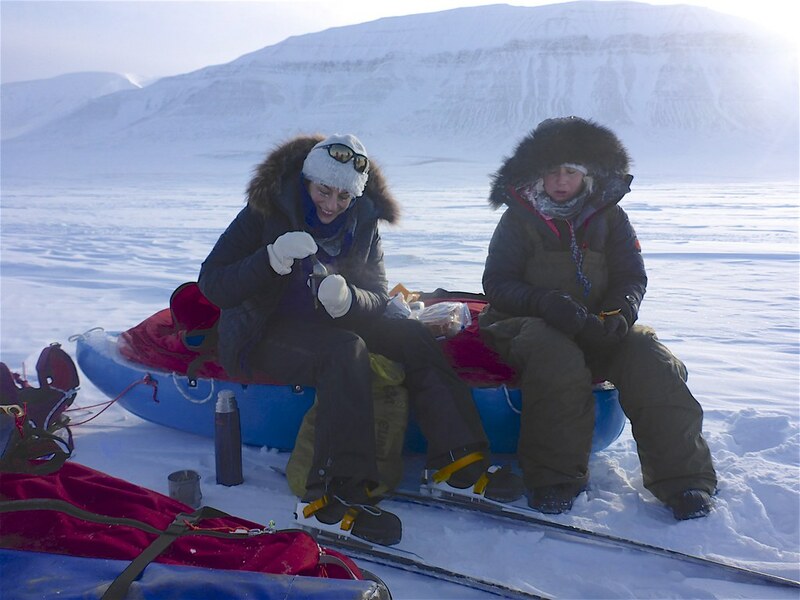 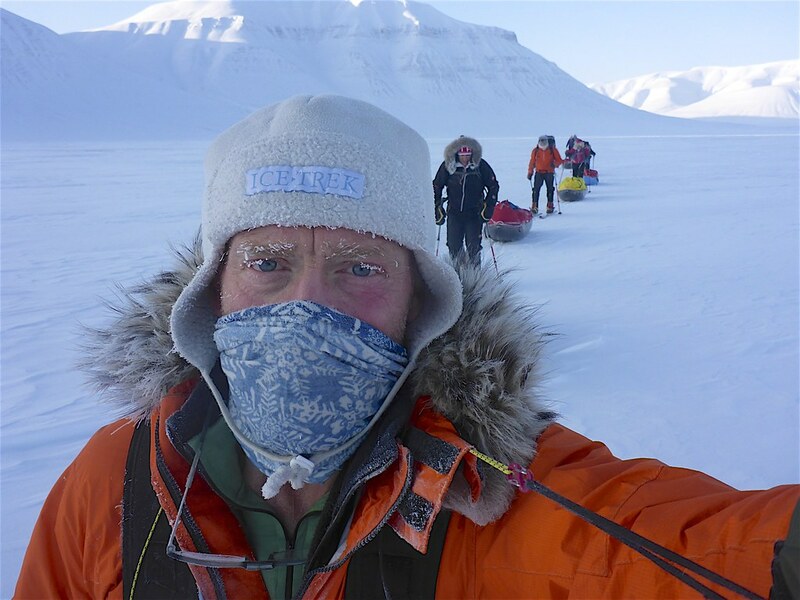 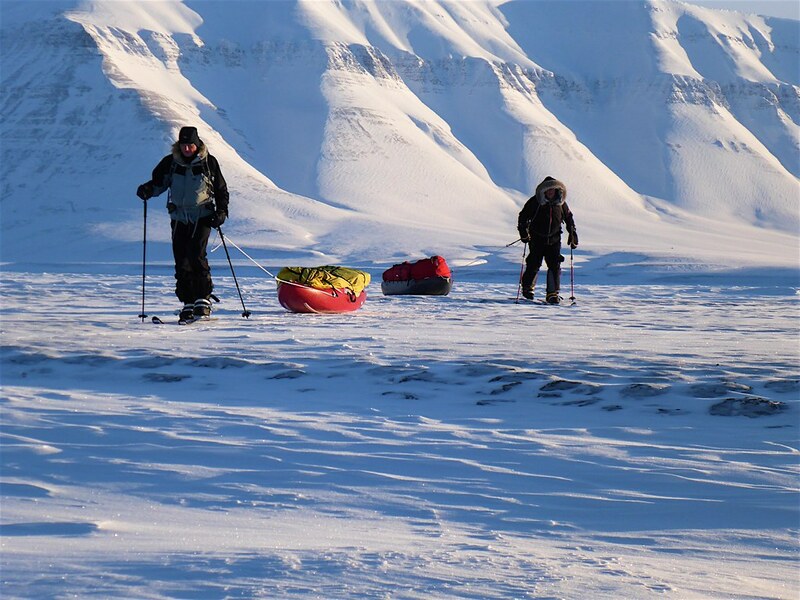 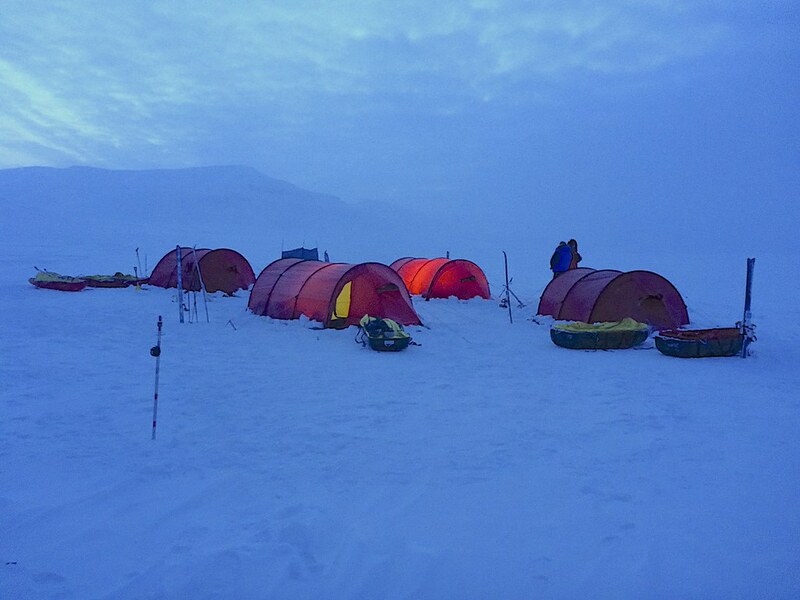 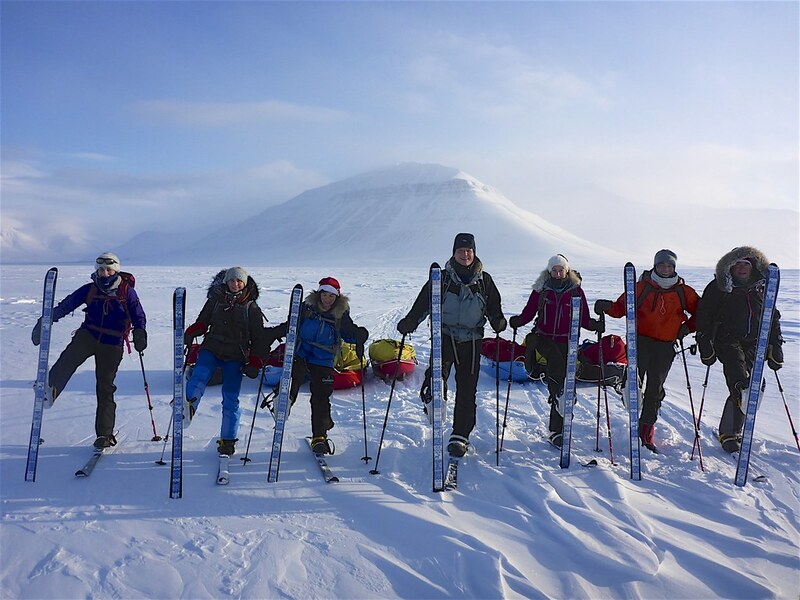 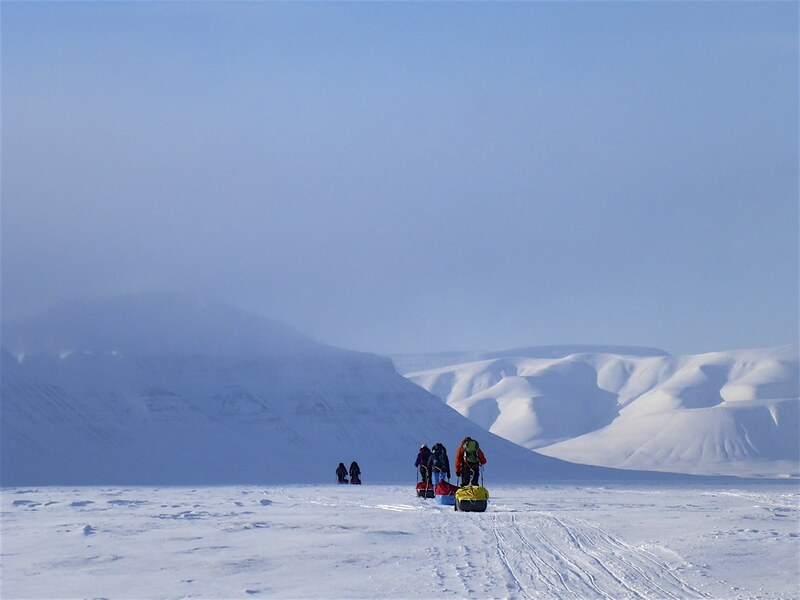 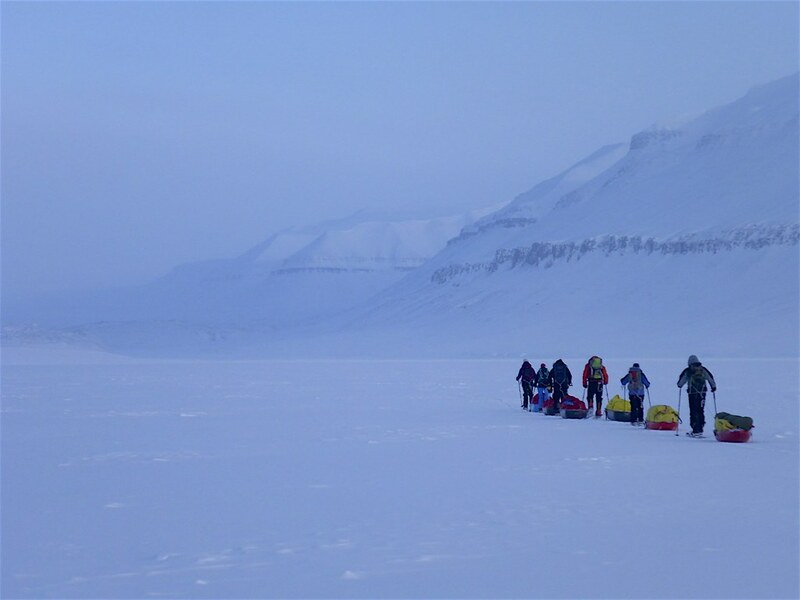 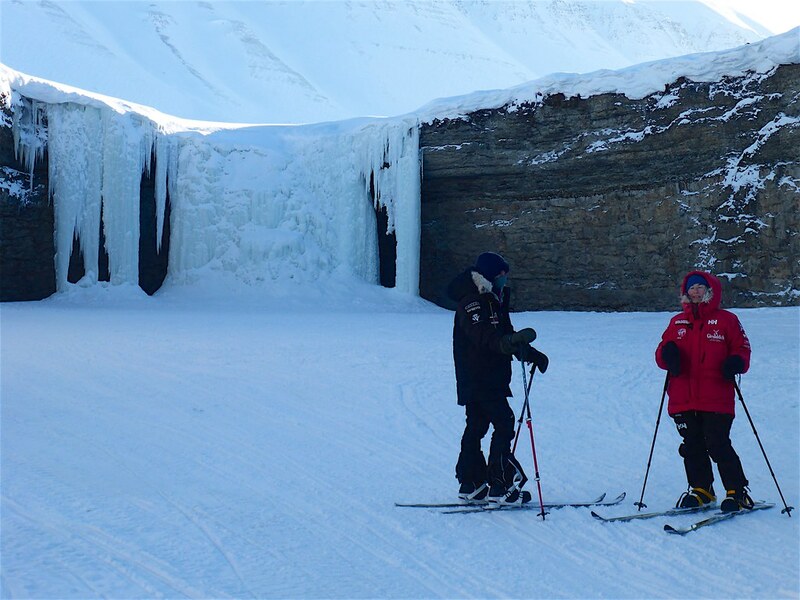 Our annual training expedition to the wonderful mountains, glaciers and fiords of Svalbard. 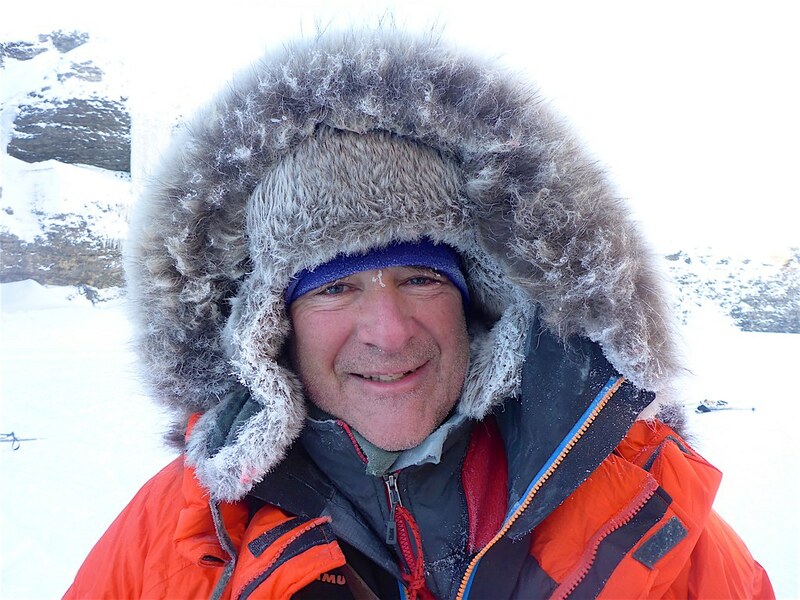 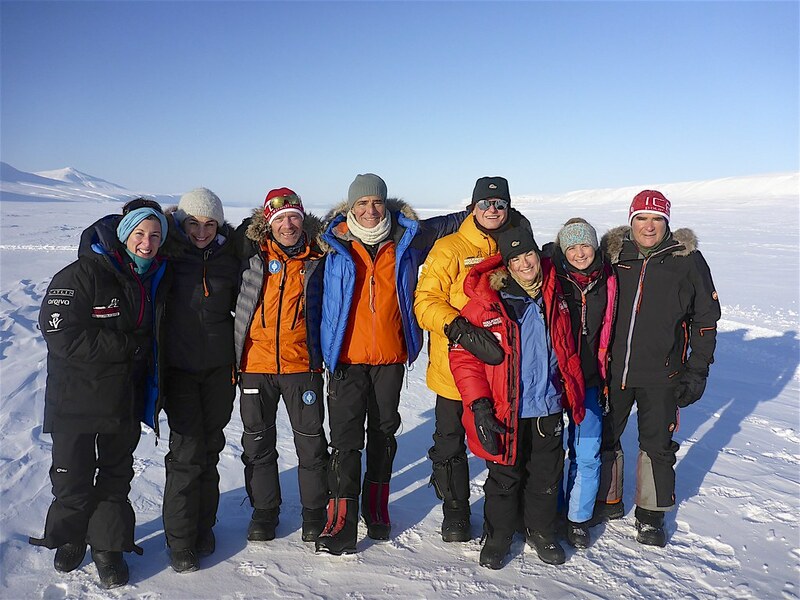 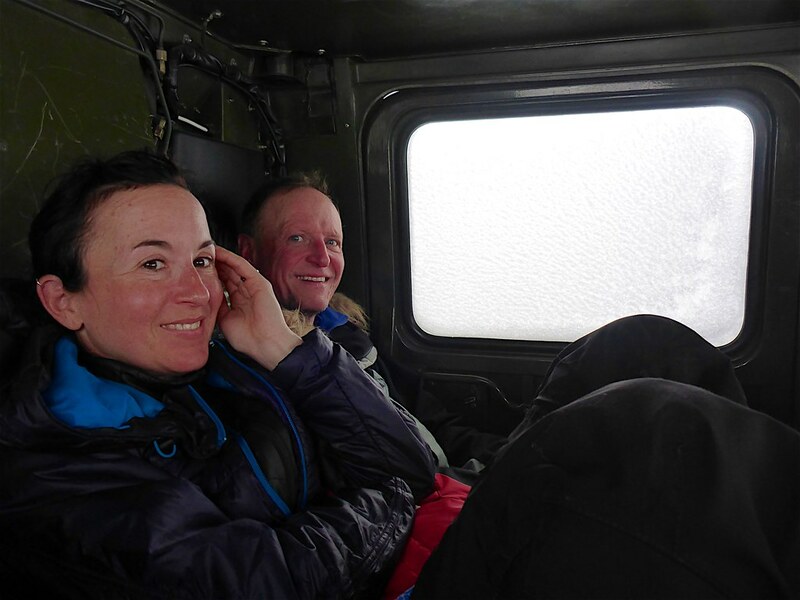 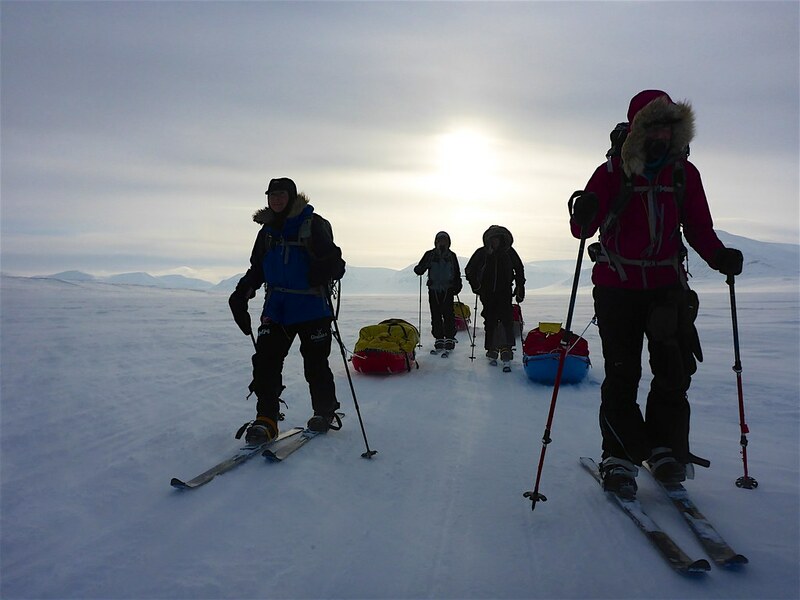 Participants learn the ropes of polar travel, cold management, safety and navigation. 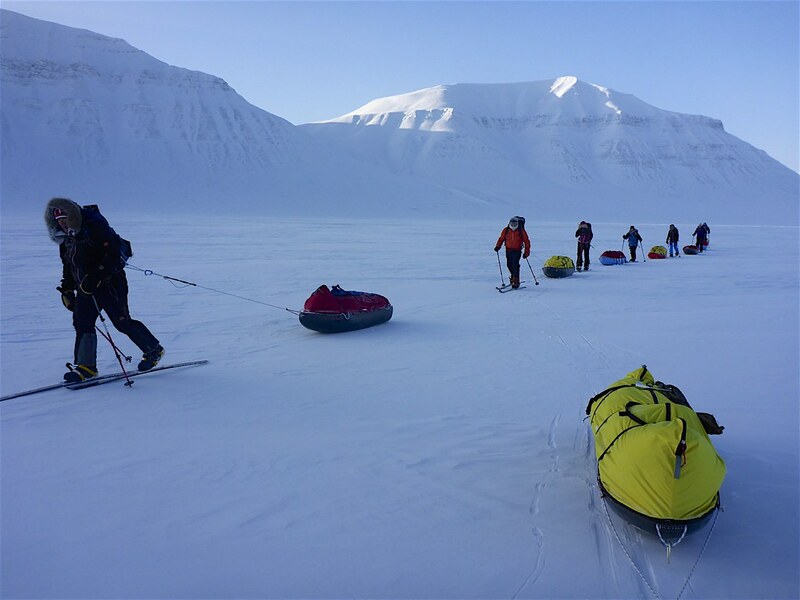 March 15 to 25, 2017.